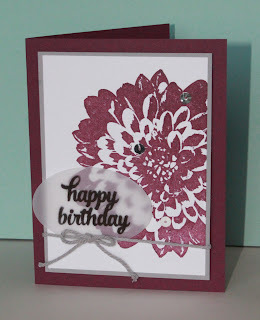 Just Julie B's Stampin' Space: Rich Razzleberry Dahlia! 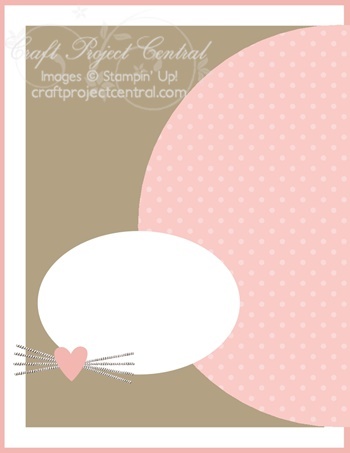 I made this card for the Creating Pretty Cards Challenge over at Craft Project Central. It's very much like a card we made in class last week (and also a card I swapped at Convention last month)! 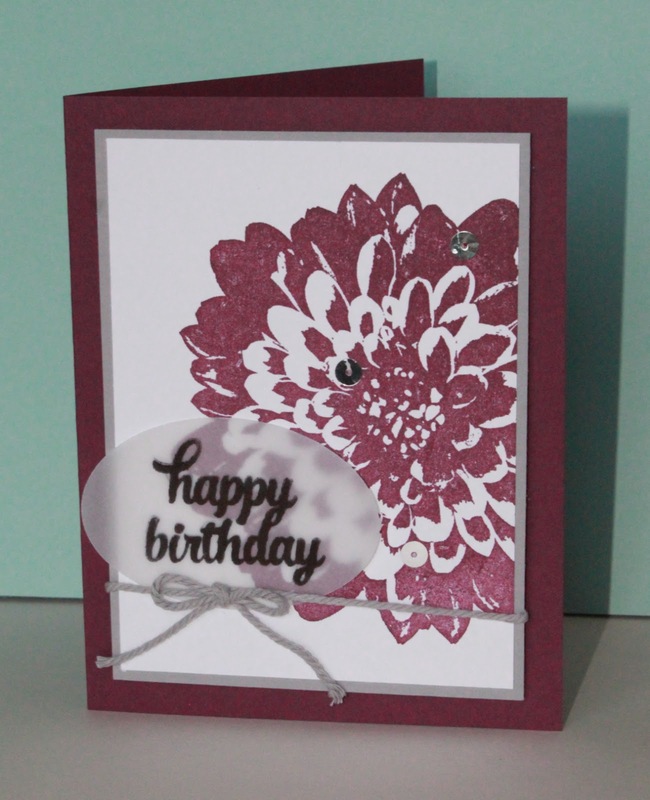 I'm just loving this Definitely Dahlia stamp - it's so pretty, and you don't have to add to much to a card with such a big beautiful stamp! 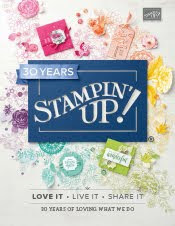 There's still a bit of time to join the Challenge - check it out HERE!